This is Huckleberry the dog. You might notice he's hanging out on the roof. 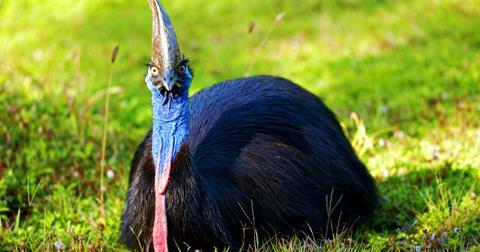 But his parents don't want you to be alarmed—apparently, he likes it up there. 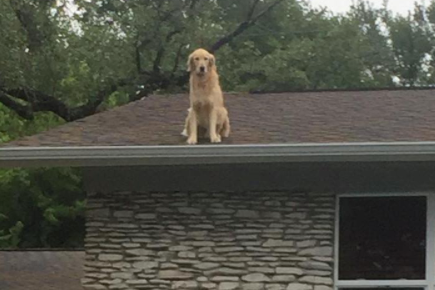 His owners even put out a sign telling neighbors not to be worried about what he's getting up to up there. He just likes the view. 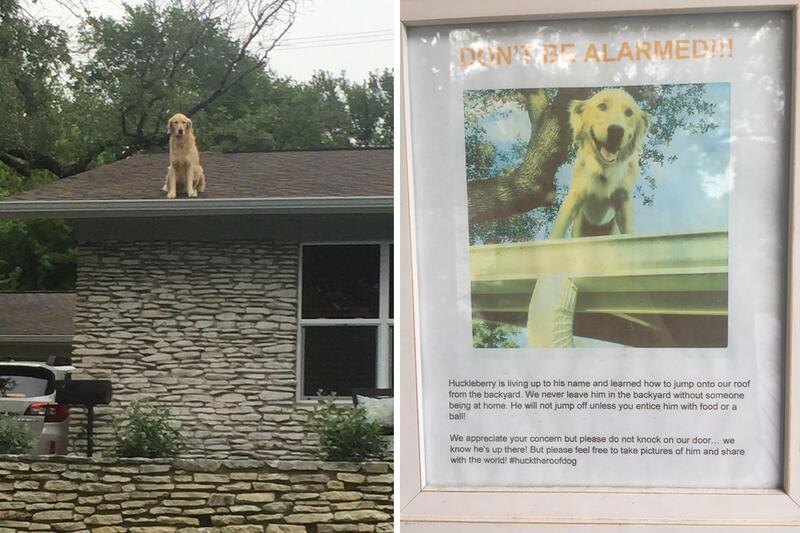 "Huckleberry is living up to his name and learned how to jump onto our roof from the backyard," the sign reads. 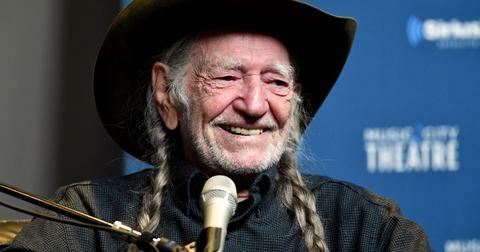 "We never leave him in the backyard without someone being at home. He will not jump off unless you entice him with food or a ball!" 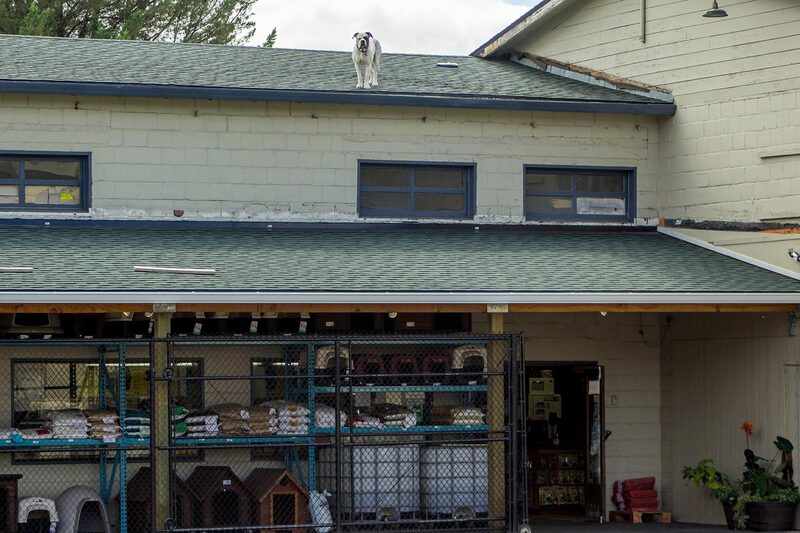 When someone shared Huckleberry's sign to Reddit, other people began sharing stories of dogs they knew that also had a thing for roofs. Comment from discussion the_real_grinningdog's comment from discussion "This dog has a thing for rooftops apparently". As one commenter said, "If your dog works that hard to eat garbage, you can't even be mad afterwards." 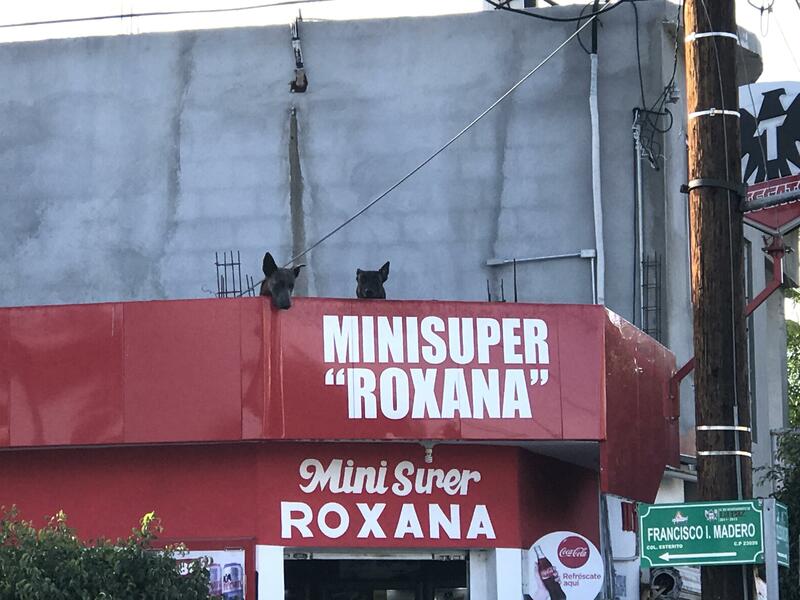 Oh, and by the way, there's apparently a subreddit for photos of dogs on roofs. This dog apparently results in calls to local police about once a week. 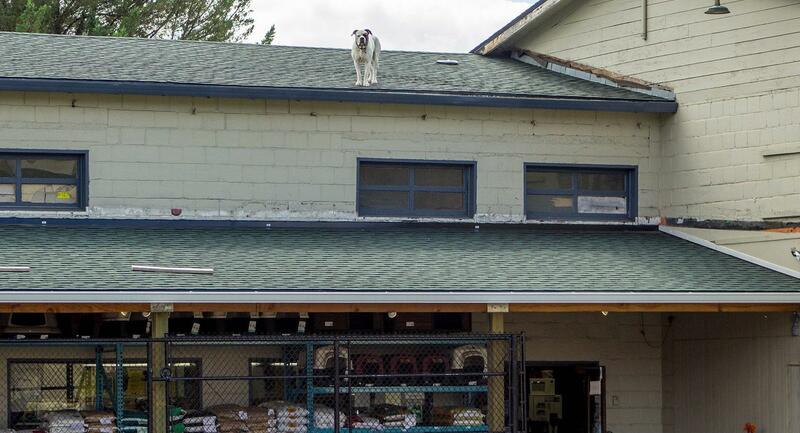 Kind of nuts the dog is such a celebrity but it isn't the first time we've heard of dogs going on rooftop adventures. Apparently it's pretty common for pooches to use pooches to get on top to watch cars go by. 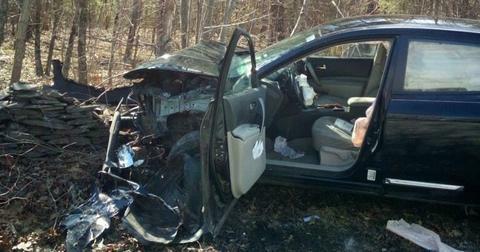 Thankfully no animal is ever hurt. But remember, no matter how cute it is, keep an eye on your puppers! They like to explore, luckily this good pupper didn't take off and knows his limits, but it's always worth keeping an extra eye out for our furry friends.